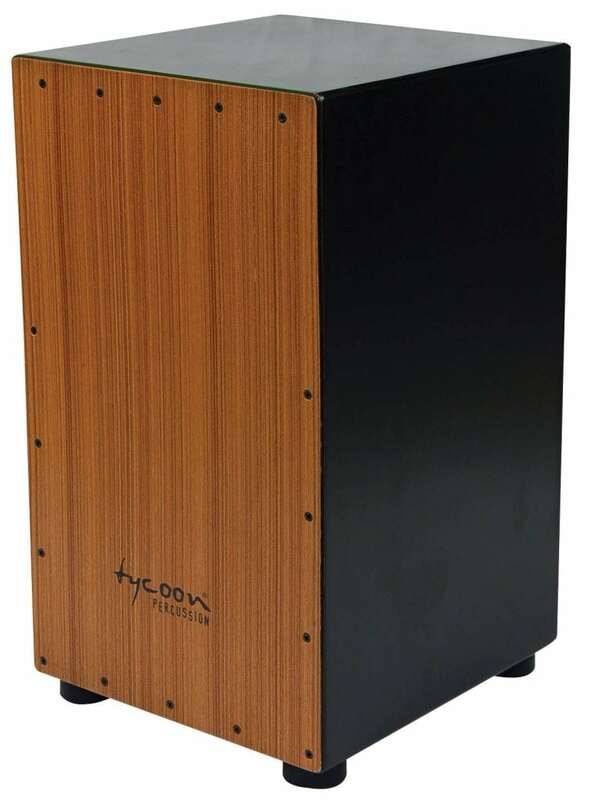 The 29 Series Hardwood Box Cajon is constructed of durable and excellent sounding hardwood with a spruce playing surface. It yields deep bass tones and sharp high slaps, with fully adjustable snares. Each cajon is individually handmade and tested to ensure superior sound quality.